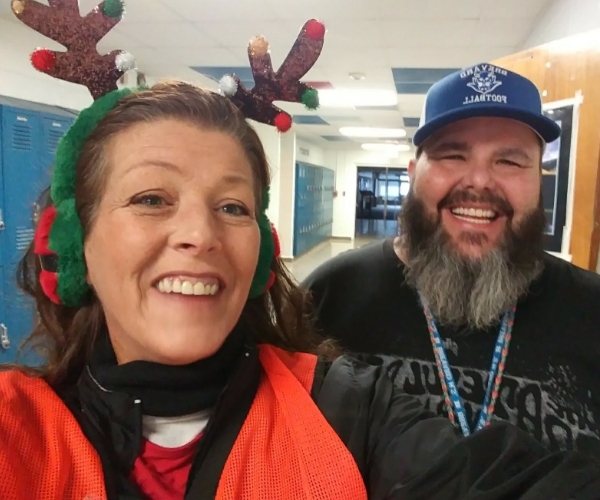 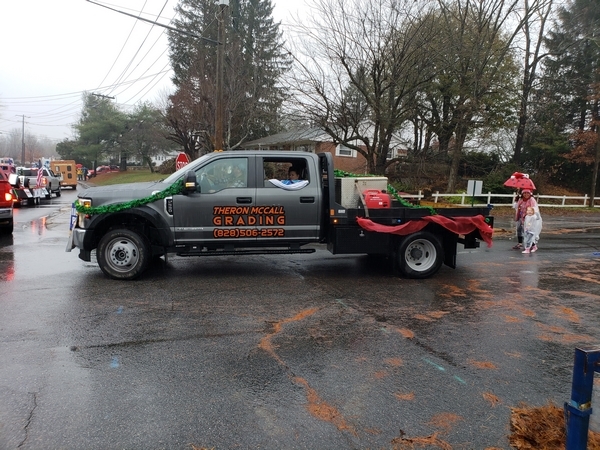 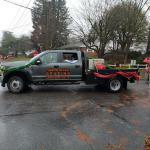 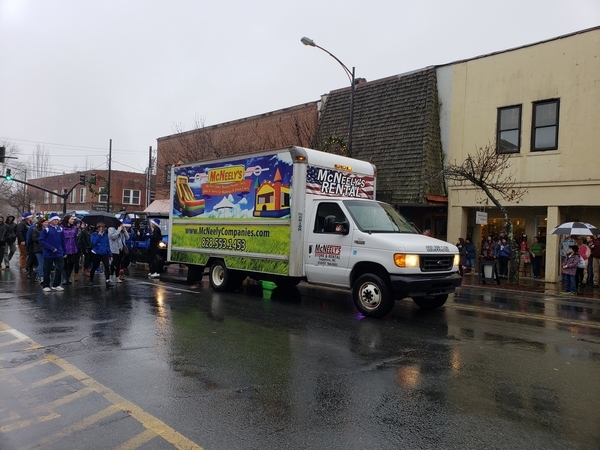 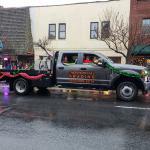 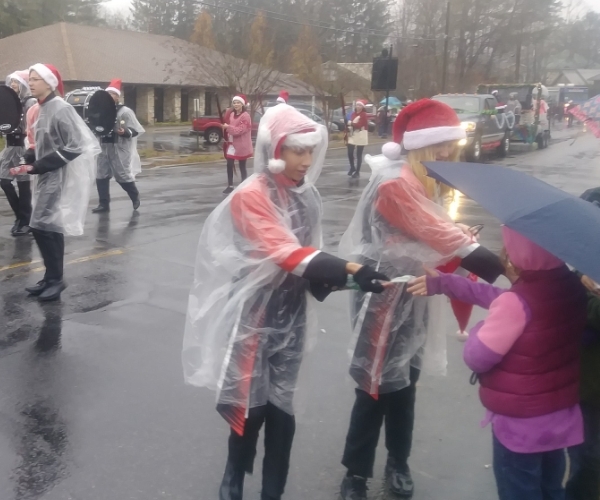 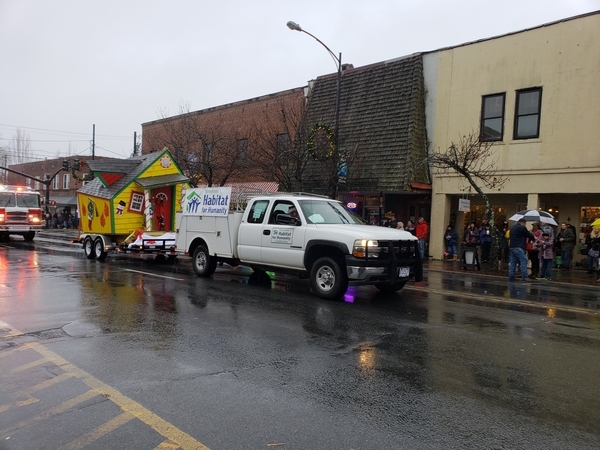 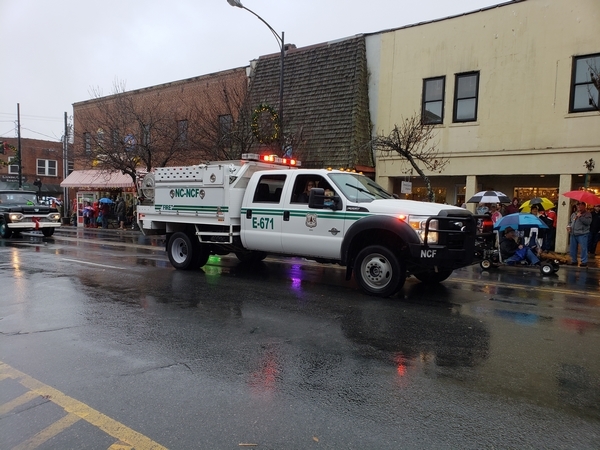 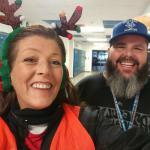 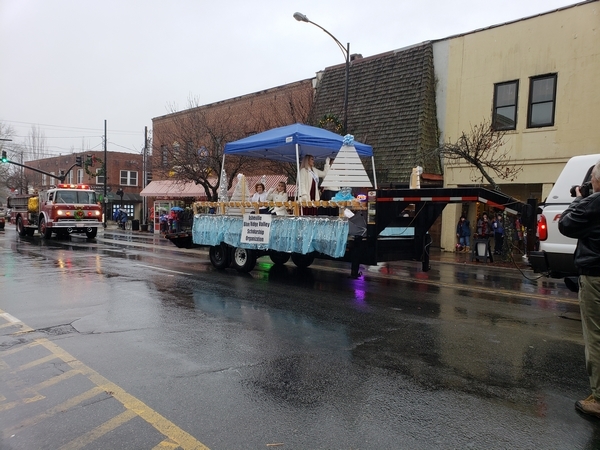 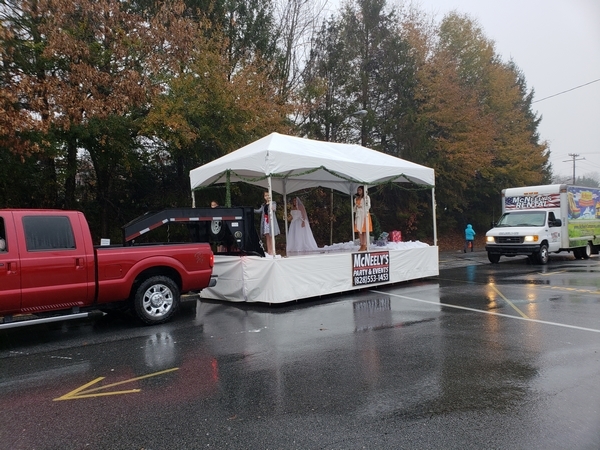 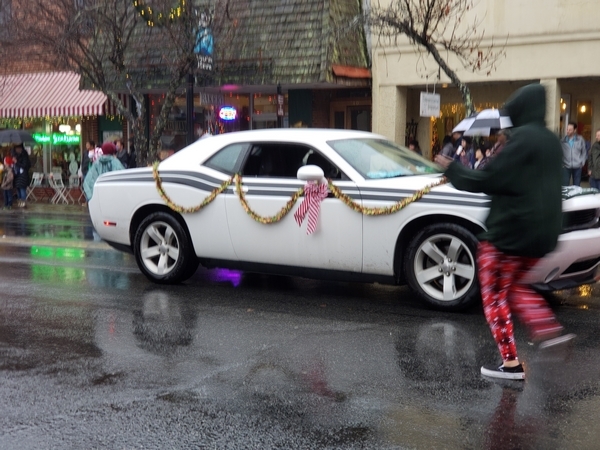 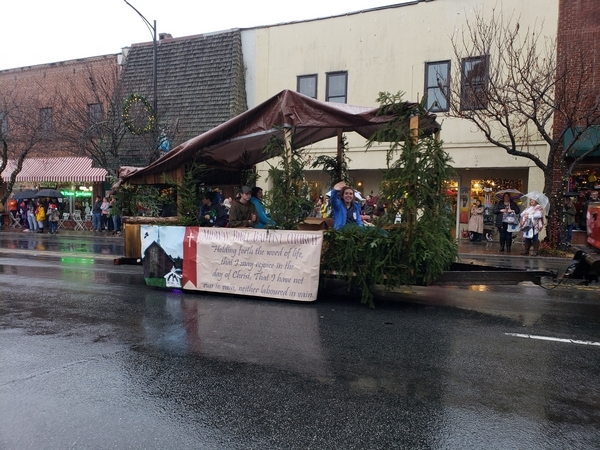 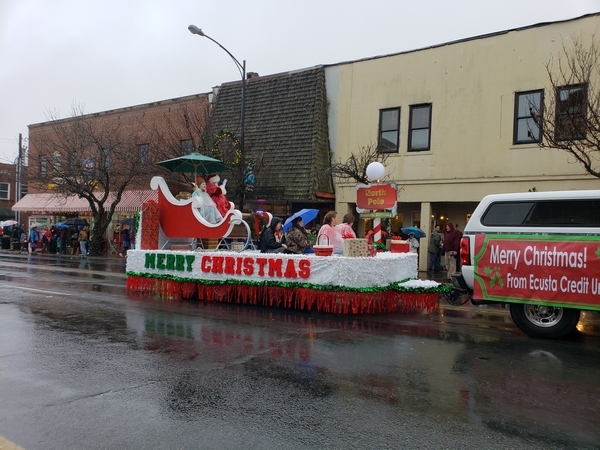 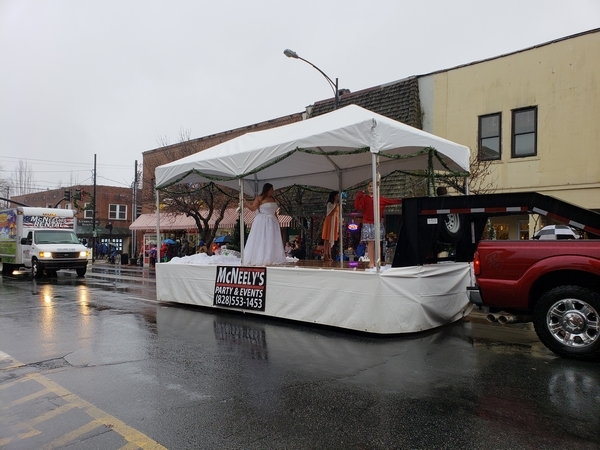 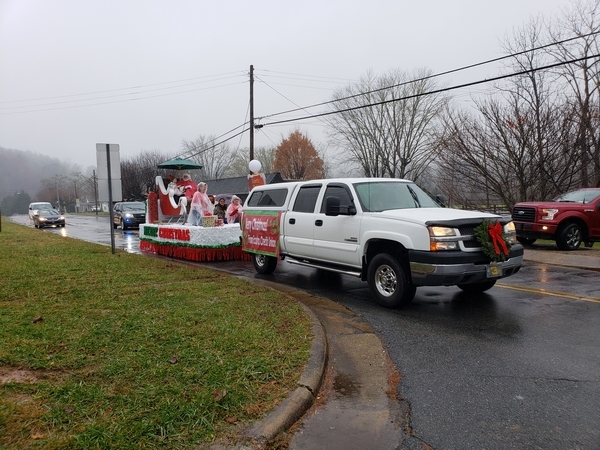 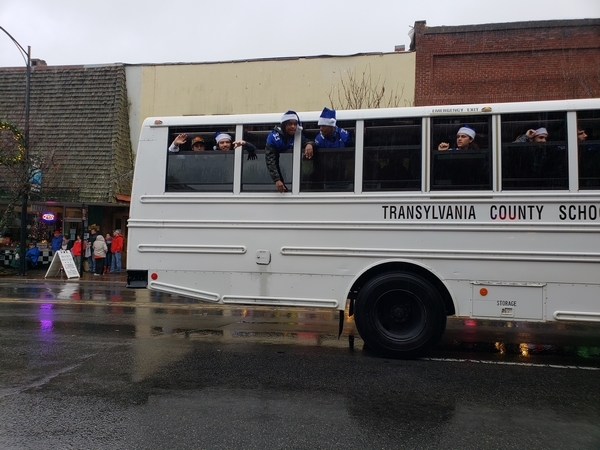 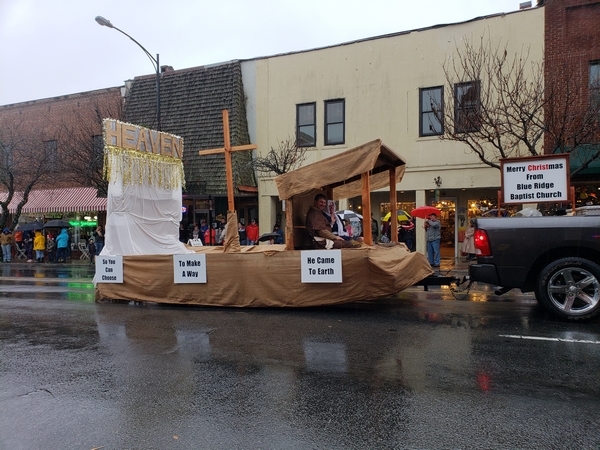 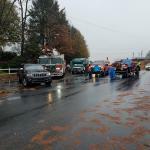 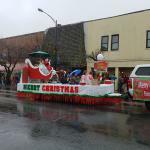 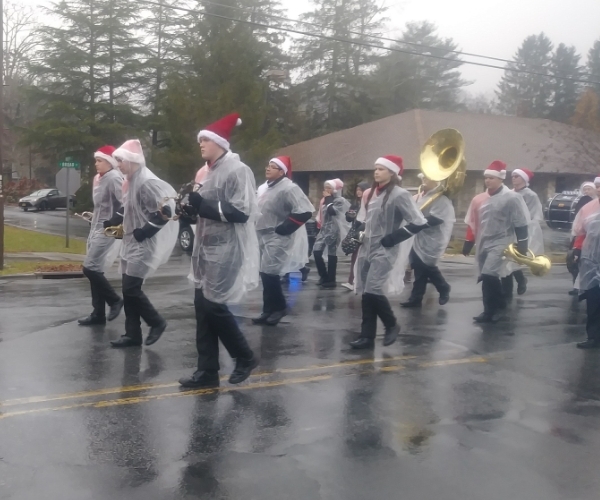 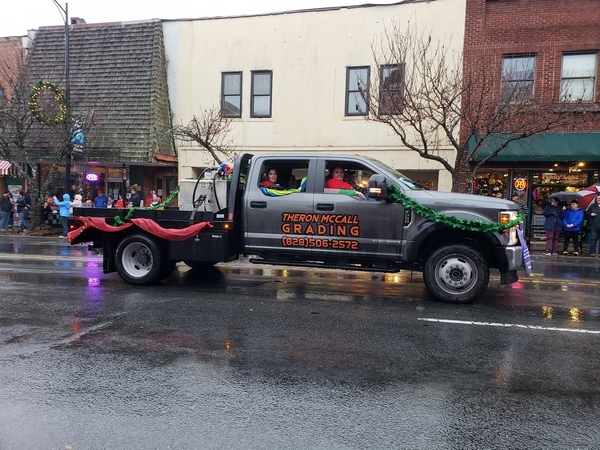 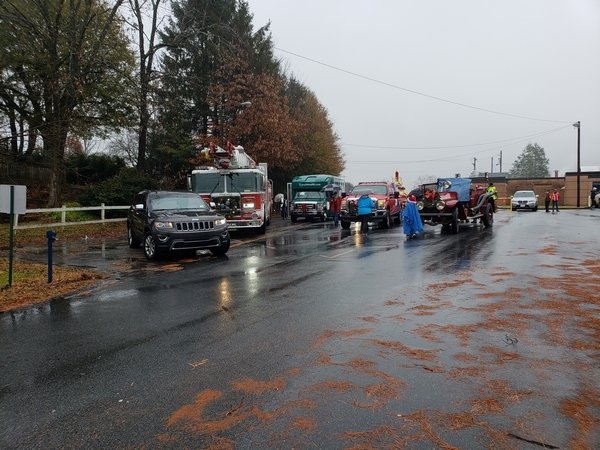 The 2018 Christmas Parade moved through Brevard with enthusiasm. 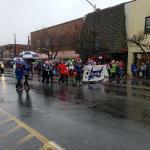 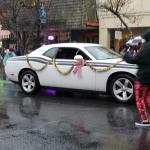 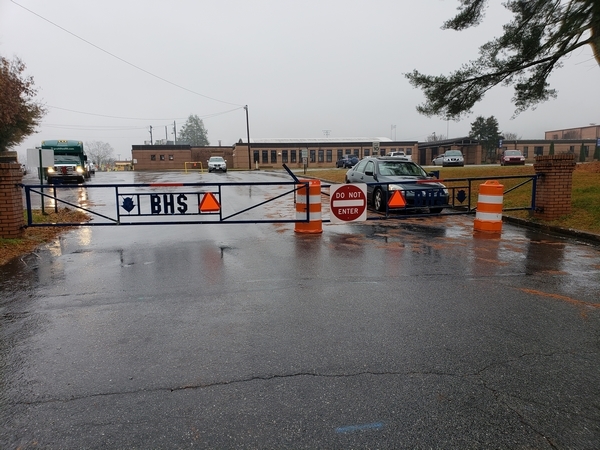 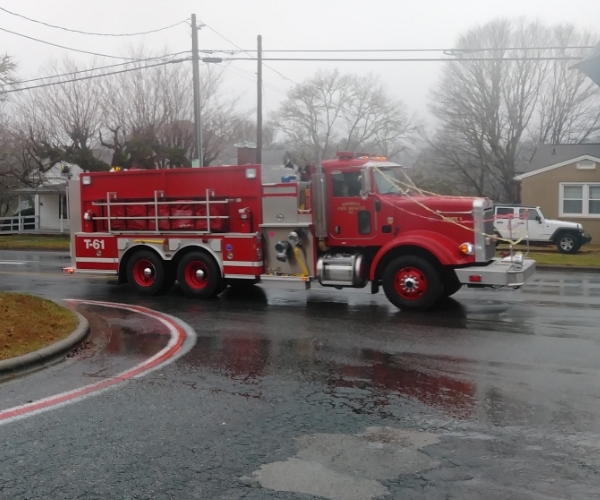 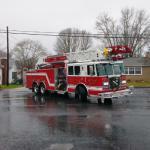 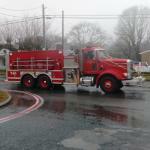 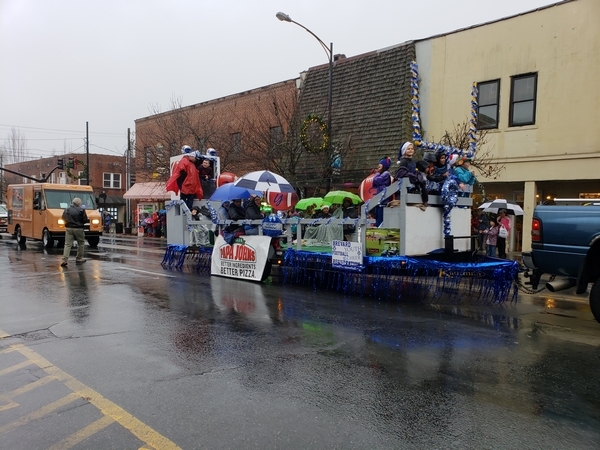 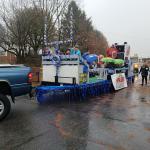 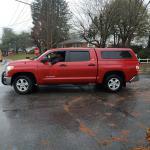 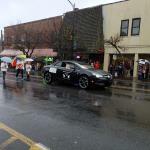 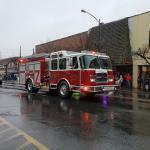 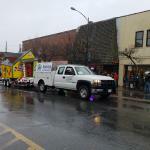 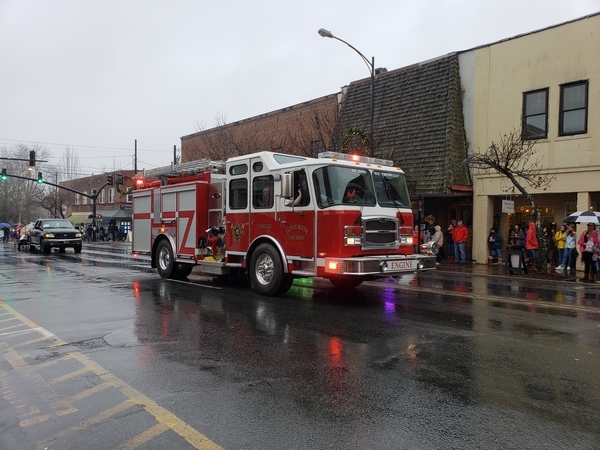 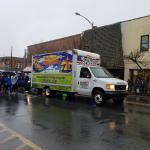 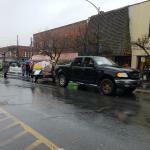 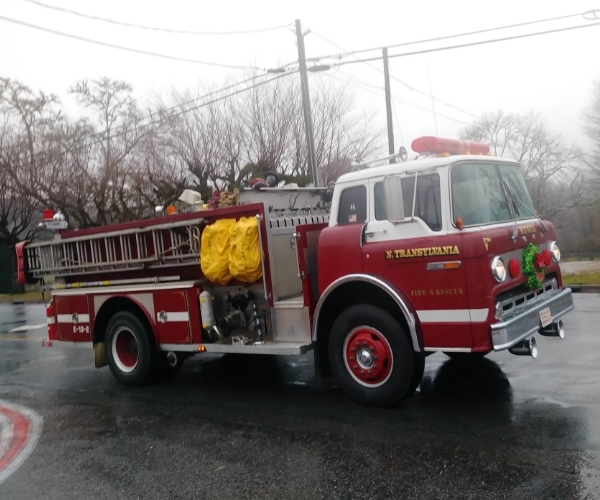 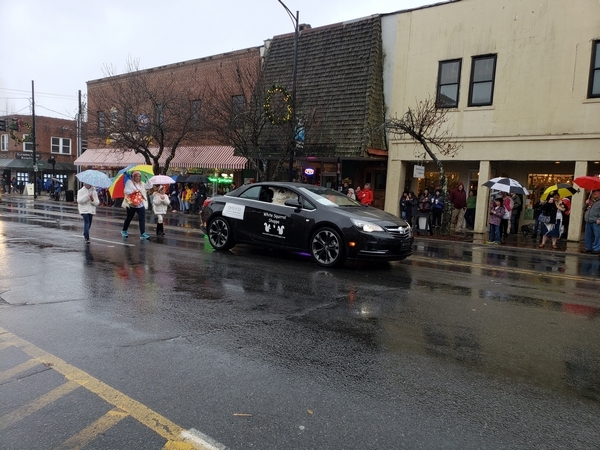 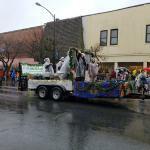 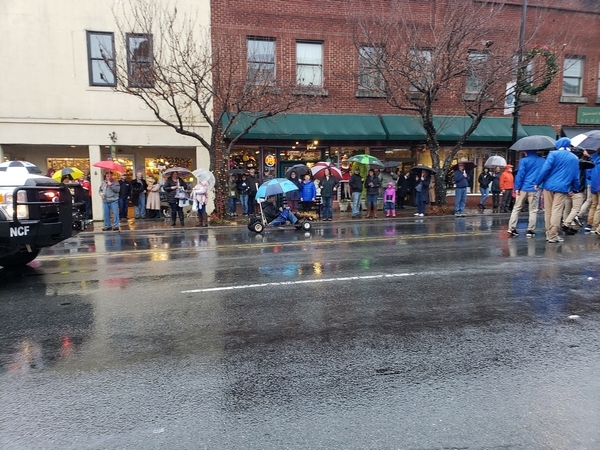 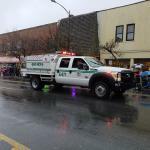 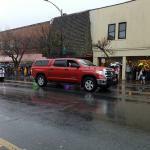 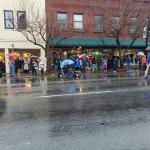 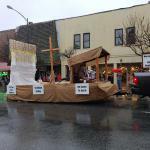 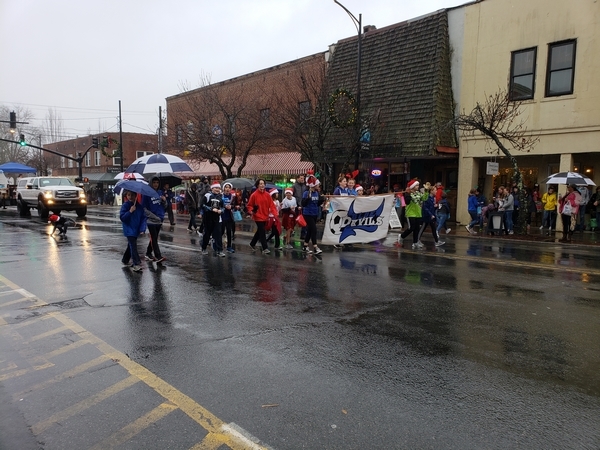 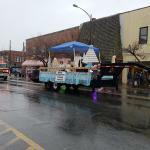 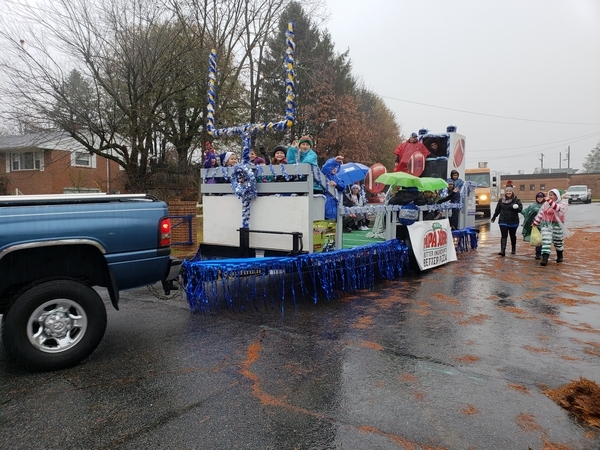 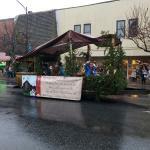 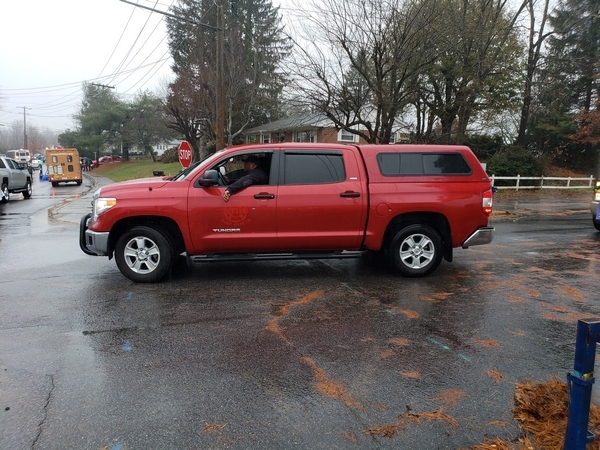 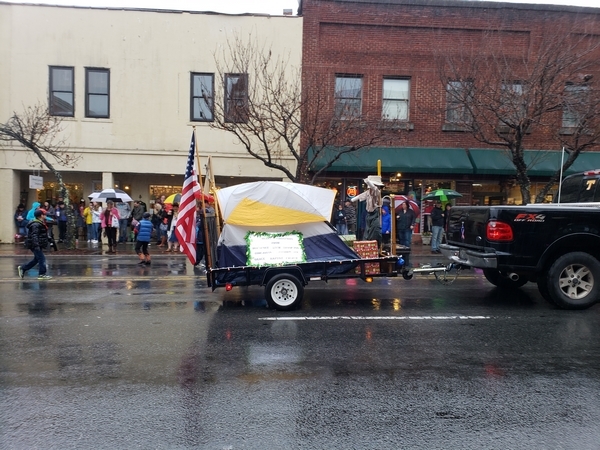 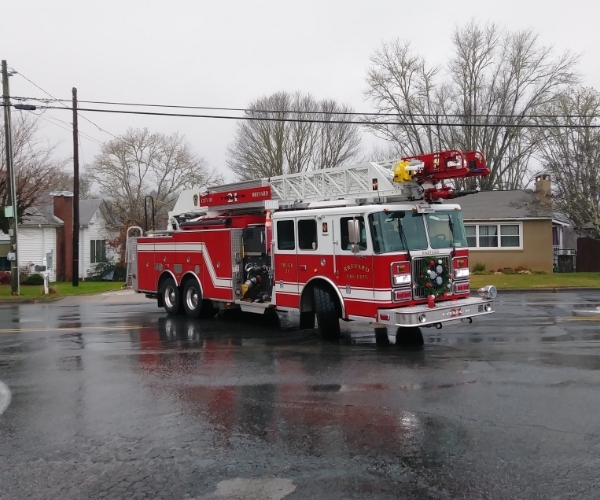 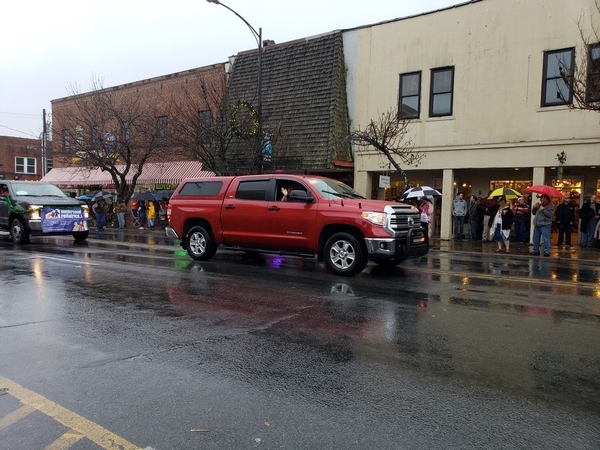 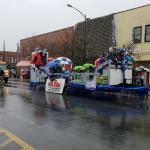 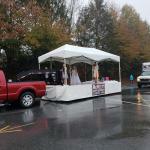 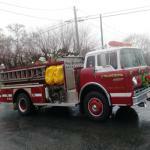 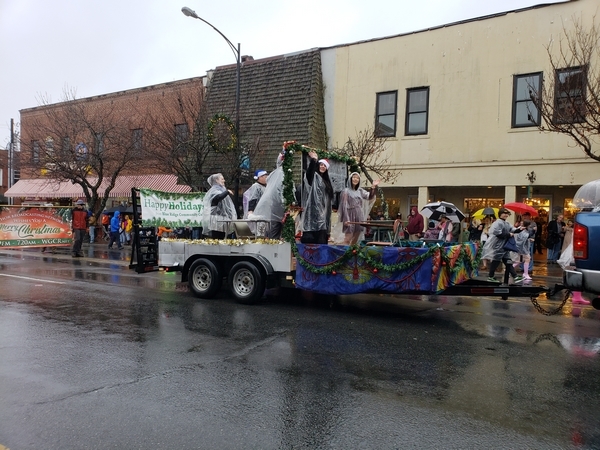 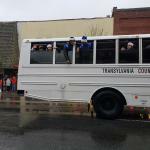 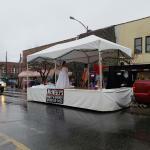 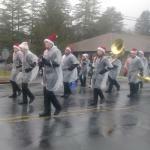 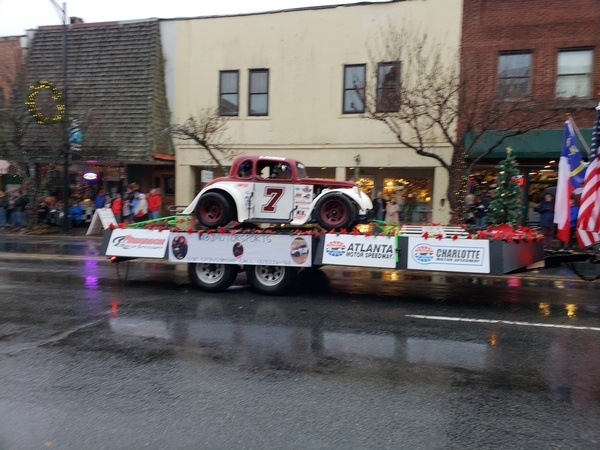 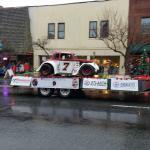 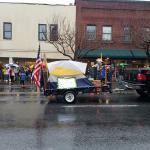 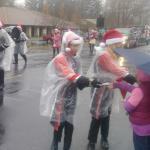 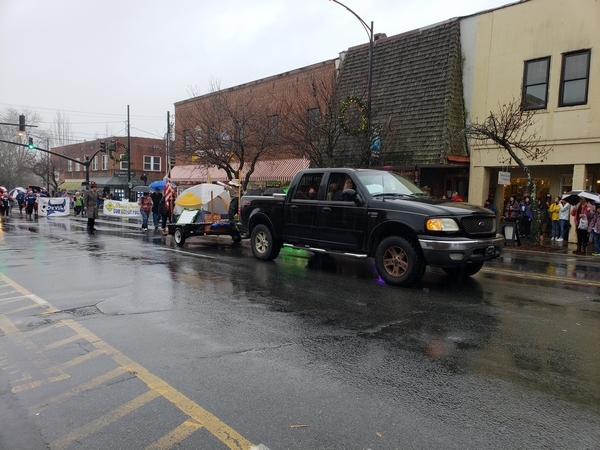 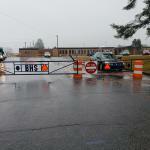 Spectators and participants braved the wet weather to enjoy the parade and show their pride. 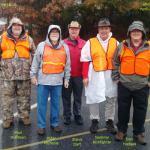 Rotary Club members planned, supported, and coordinated prior to and during the event. 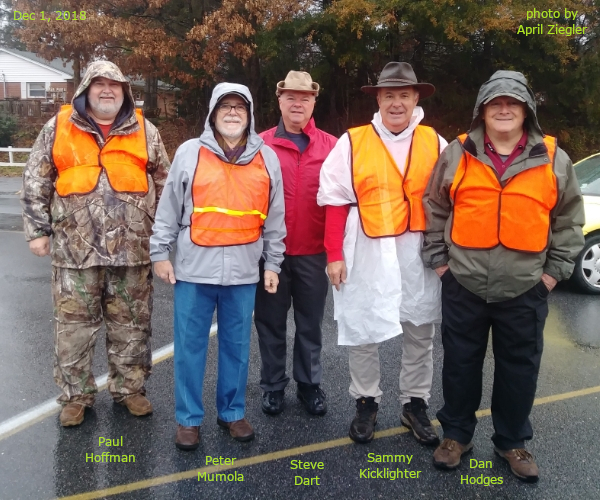 Many thanks to Dan Hodges, Paul Hoffman, Peter Mumola, April Ziegler, Sammy Kicklighter, Sally Stepp, Isaac Allen, Courtney Domokur Mason, Patrick Payne and Steve Dart.